Professional development is a crucial element of doctoral study, not only in supporting your research, but also as part of your longer term career development. 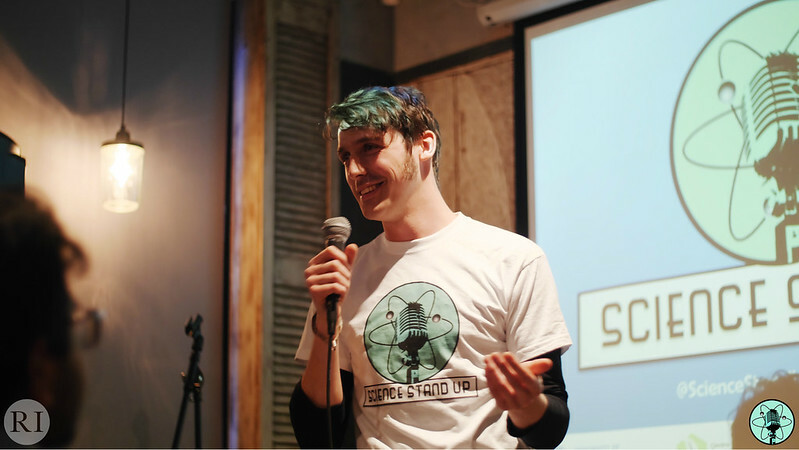 "Professional development delivered me clarity of thought." Ionannis Costas Batlle, (PhD in Education) and now Lecturer in Education, reflects on the benefits of taking on different activities alongside doctoral study. Jon Chouler, Phd researcher in the Department for Chemical Engineering, reflects on the all-round experience his PhD has given him so far. Elizabeth Kaplunov, PhD Health Psychology researcher, reflects on the benefits of training and development. Discover the skills you need, make a plan to get them and keep track of your progress. 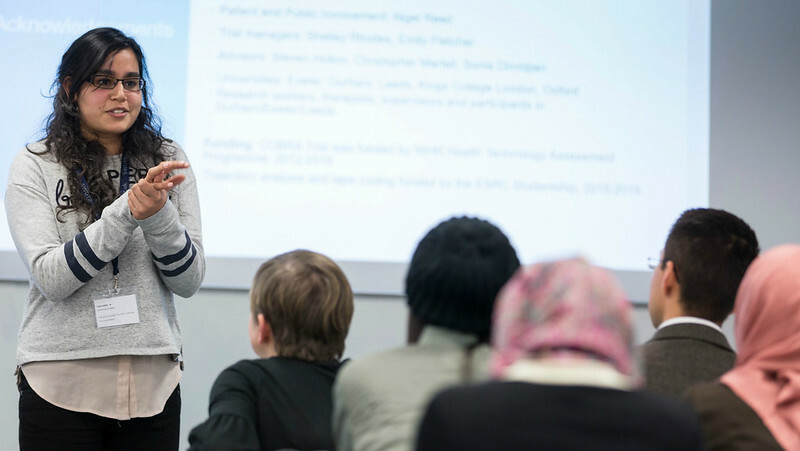 Find out more about the value of teaching experience as a doctoral student and how to get involved. 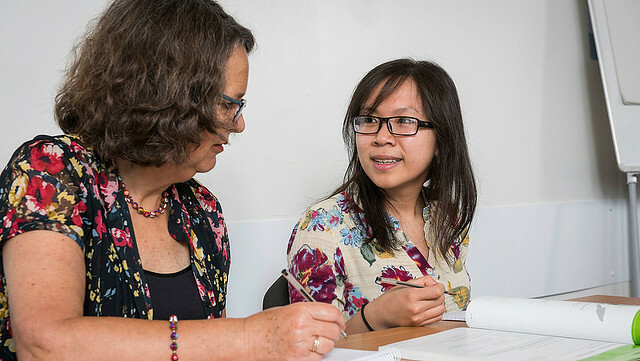 Find out more about the value of teaching experience as a doctoral student, how to get involved and what support is available. Find out more about how to get involved with teaching, the training you will need and what support is available. Rhiannon Edwards, Teaching Fellow in the Department of Psychology, explains how teaching experience secured her valuable transferable skills - and a job! 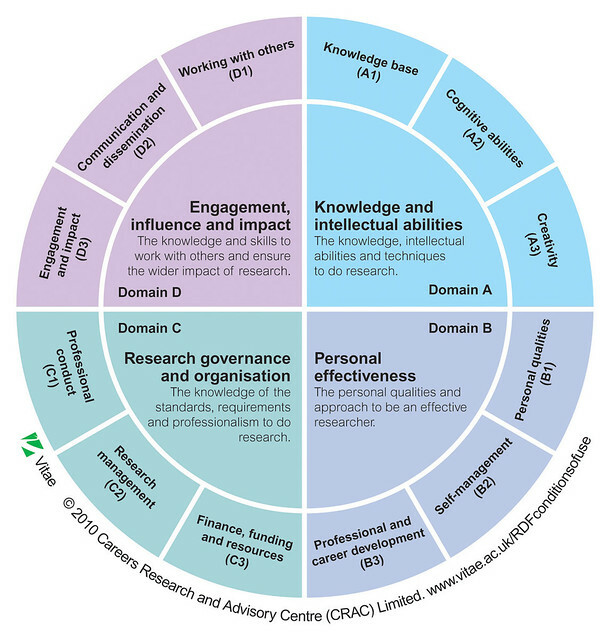 Find out about the industry standard framework for researcher development. Learn more about your transferable skills and identify areas for development. Explore the range of online courses and face to face workshops that are available to you as a doctoral student.